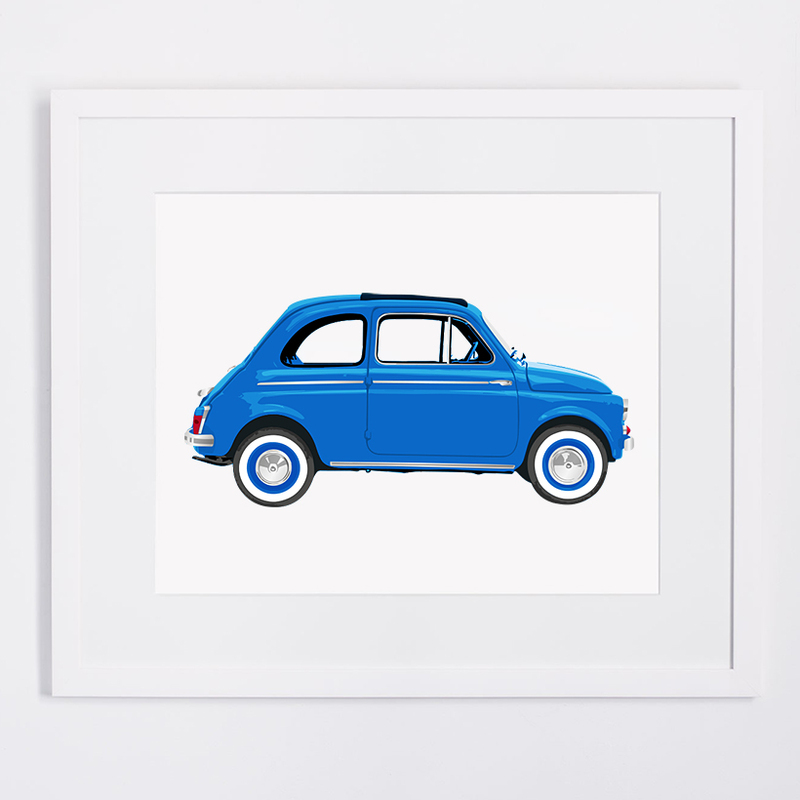 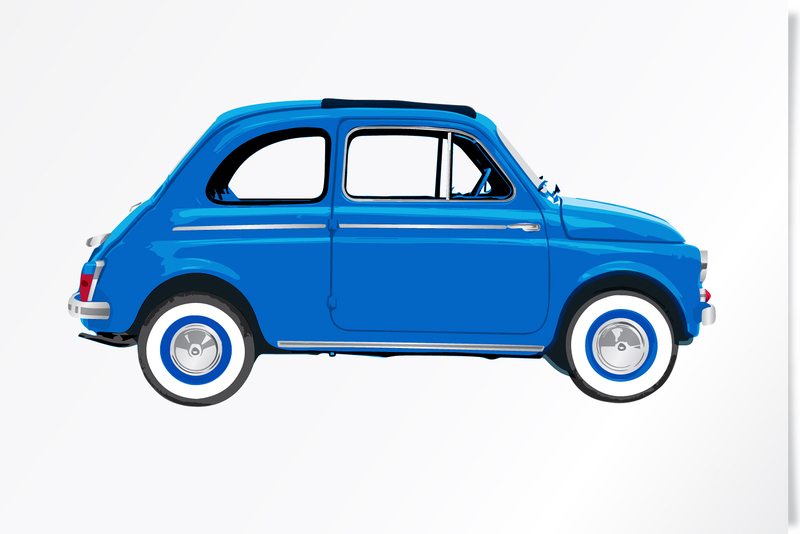 The little Fiat 500 Azzurro “Cinquecento” was Italy’s first city car. 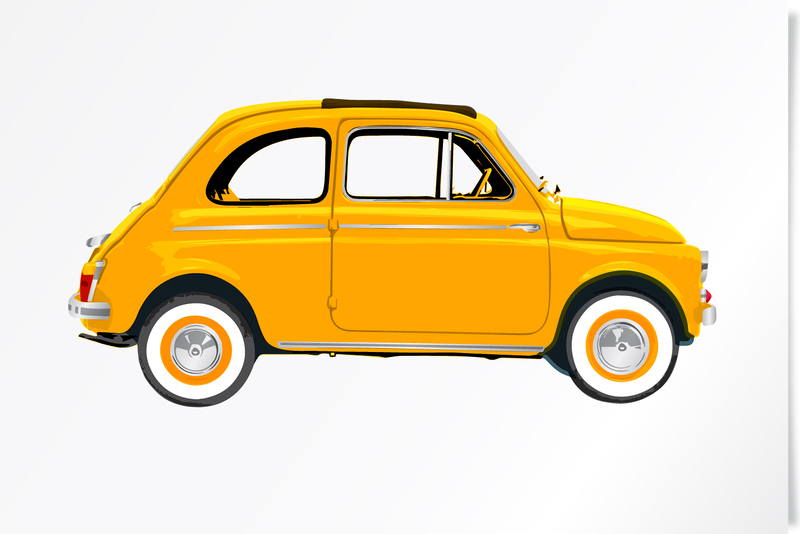 Manufactured between 1957-1975 it measures only 2.97m long. 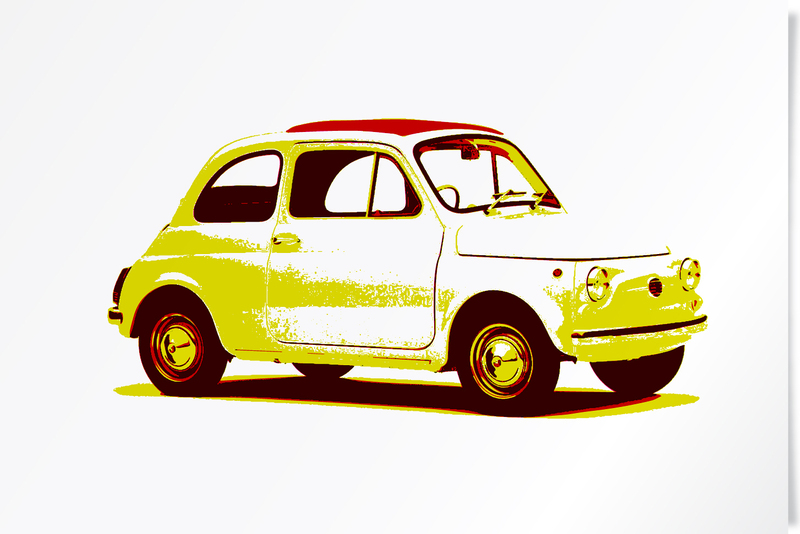 The sports models were produces by Abarth and Gainni.